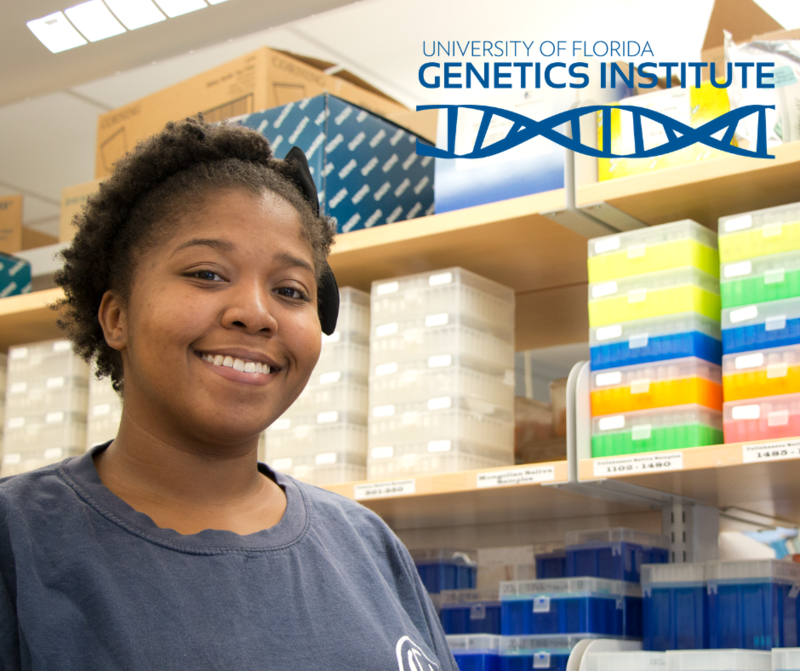 Genetics and Genomics student, Kia Fuller, has written a paper that is part of a large project with Dr. Mulligan, Chris McCarty and Lance Gravlee. T he goal of the project is to look for genetic and sociocultural risk factors for high blood pressure in African Americans living in Tallahassee. African Americans have significantly higher rates of hypertension than other racial groups and suffer from more serious negative outcomes associated with the disease. We investigate the sociocultural and biological factors that influence hypertension in African Americans, a group that is underrepresented in research, in Tallahassee, FL. Novel integration of both genetic and social network data allowed us to build and evaluate statistical models that described significant amounts of variation in systolic and diastolic blood pressure. We found that having many family members in one’s social network is associated with higher blood pressure in African Americans. Previous studies have shown that African Americans tend to have more family members in their networks than European Americans. Previous studies have reported that family and family support are often associated with positive health outcomes and can act as a buffer against stress and other factors that contribute to hypertension. Our study suggests that the relationship between family in social networks and health outcomes may be more complicated than previously thought. Interacting with family members or helping to provide for their emotional and financial needs may contribute to stress that significantly negatively impacts health.